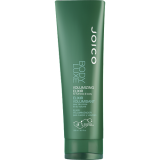 Body Luxe’s body-boosting formulas plump up fine, limp hair with our zero-weight Oat Protein Complex,TM which thickens and volumizes skinny strands without adding an ounce. 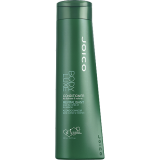 WHAT IT IS For fine-to-normal hair types needing thicker, fuller, more manageable textu..
WHAT IT IS A luxurious conditioner for fine hair that moisturizes and detangles. 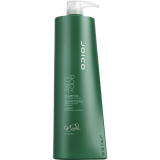 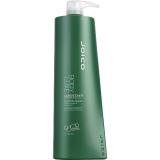 ..
WHAT IT IS A lightweight volumizing elixir to thicken fine hair. WHA..
WHAT IT IS This volume boosting spray with a directional-delivery system is applied at ..